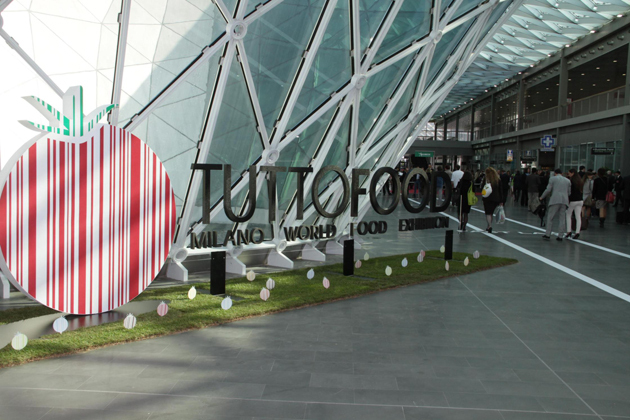 At TUTTOFOOD 2015, the international food & beverage exhibition organized by Fiera Milano, the company presented some of its top models among which its flagship M100, launched in 2012 to celebrate the company centenary, M34 and S39 further to some on-demand and automatic grinder-dosers. M100 is an innovative machine characterized by a thermal system designed to optimize the coffee extraction. The GT system, indeed, allows setting different temperatures for the extraction water dictated by the coffee blend used and the drink requested. In its HD version, the M100 also lets you create different pressure profiles in order to always get the best out of your coffee blend.